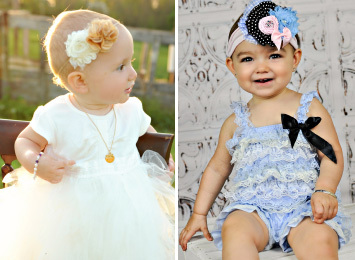 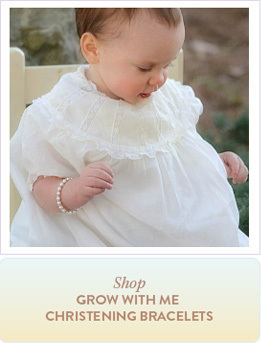 BeadifulBABY :: Christening Gifts for Baby Boys, Girls, and Godparents. 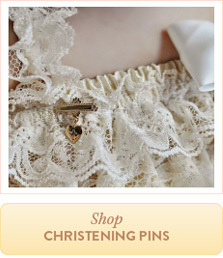 Unique Christening Gift Ideas they will cherish a lifetime. 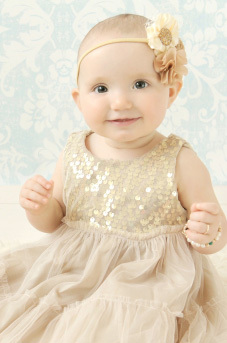 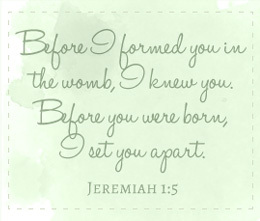 A baby's christening is a sacred and memorable event where baby first becomes a member of his or her Christian church. 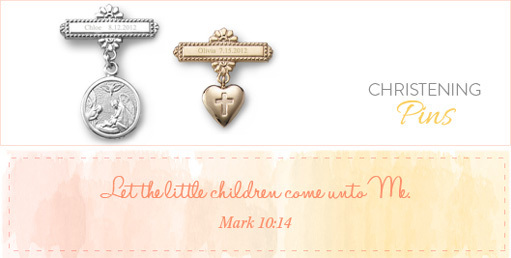 Create a personzlized keepsake, christening gift designed by you to forever remember baby's christening. 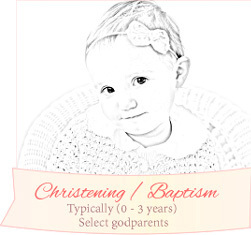 A godparent is one or more persons selected with care - before or during a child's christening ceremony. 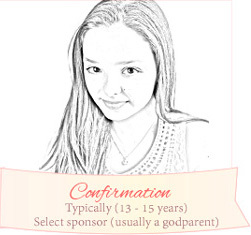 A female godparent is a godmother, while a male godparent is a godfather. 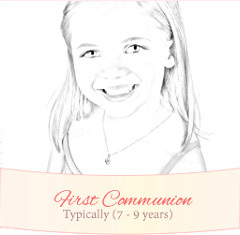 The child being christened is referred to as a godchild - a boy is a godson and a girl is a goddaughter. 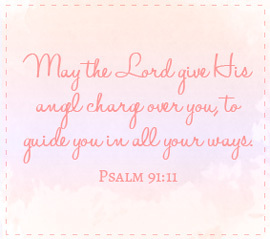 A godparent provides their godchild with guidance and insight in all religious matters when needed. 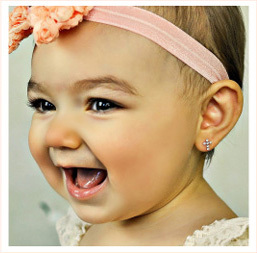 A godparent is a role model and a support system for their godchild. 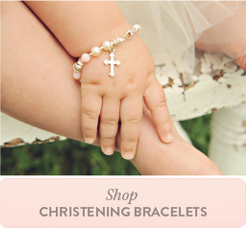 This beautiful keepsake steling silver christening bracelet is a BeadifulBABY exclusive - and customer favorite. 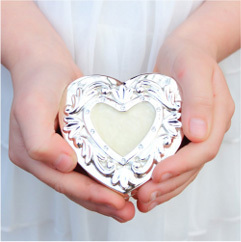 Engrave the front and the back creating an heirloom gift they'll treasure for years to come. 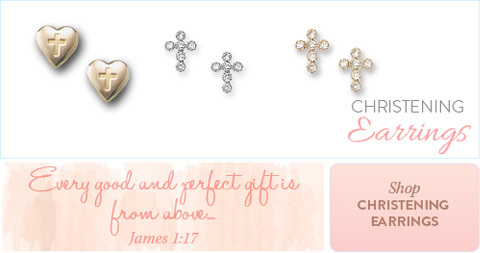 Personalize the front with her name and your choice of images - and personalize the back with your favorite christening bible verse or his christening date. 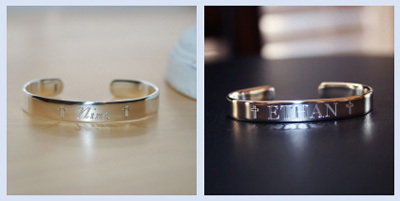 This bracelet makes a perfect christening gift for a baby boy.